Completed Remodeled Property with a huge rental income, minutes from the beach and Downtown Lake Worth. 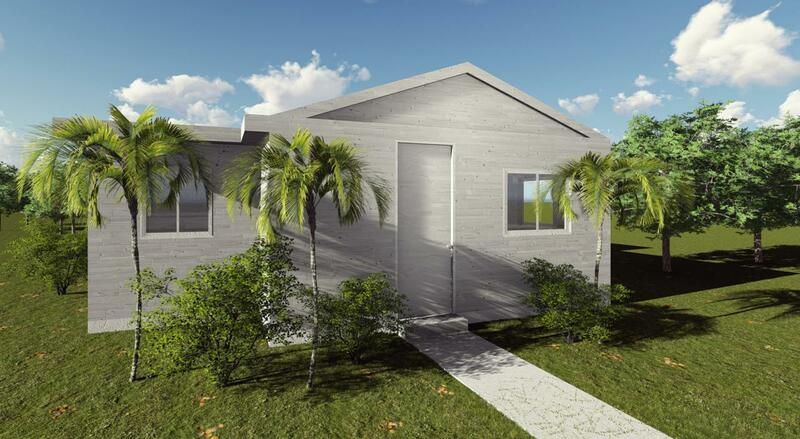 It features 3 Beds, 2 Baths at the front house= and a 1 Studio 1 Bath in the back. New Roof, New Hurricane Proof windows, new Central Ac System Installed, New Electrical trough all the house and new plumbing, New kitchen and appliances in both units. This is a great Aribnb Rental, or year lease. Priced to sell, Is a most see property and will go fast.